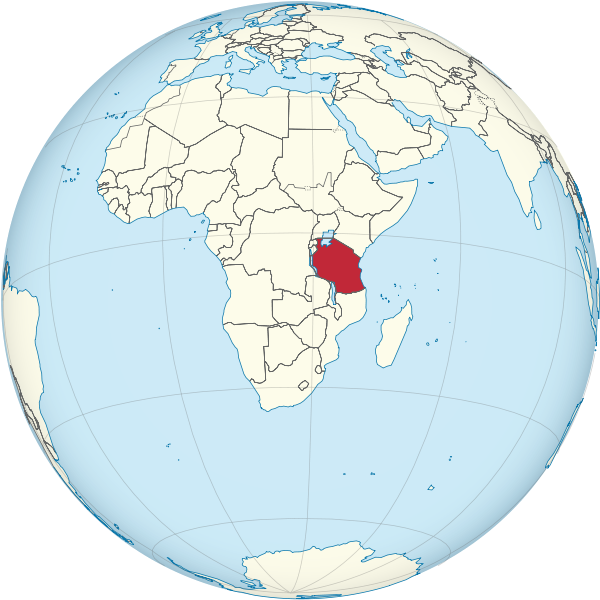 Tanzania lies just south of the equator, which means that it is hot year round, with hardly any different between summer and winter. About half of Tanzania receives less than 30 inches per hear of rain. Nearly all of this falls between March and May, during what is called the "long rains". There are lighter "short rains" that take place during November and December.